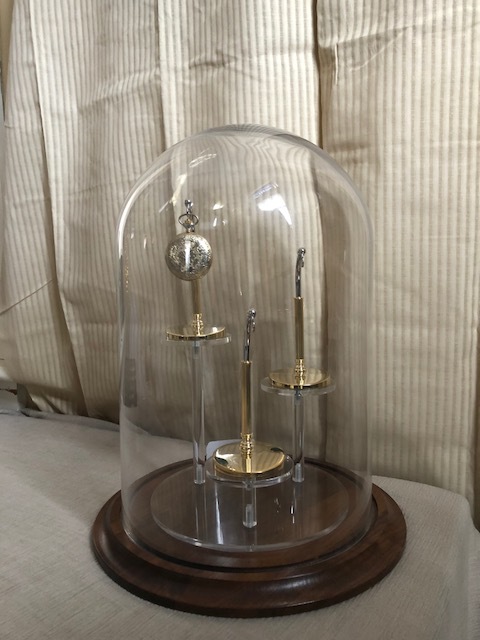 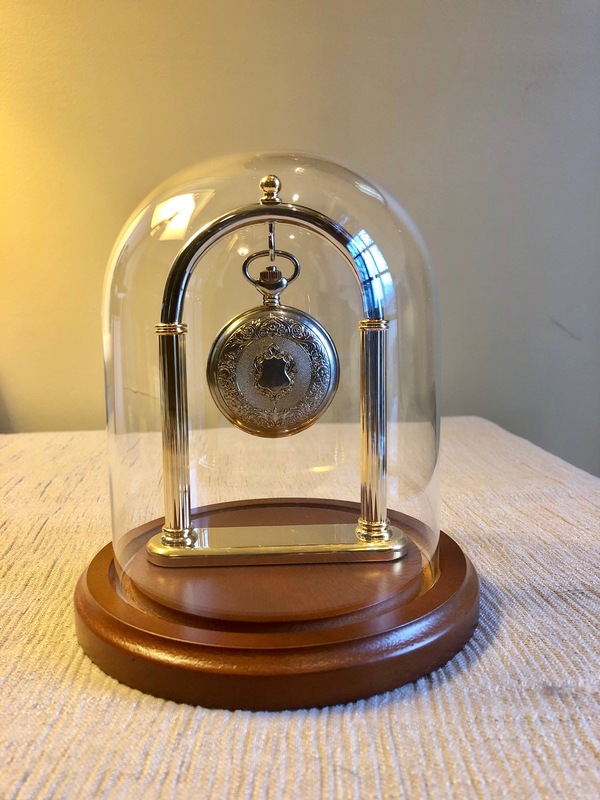 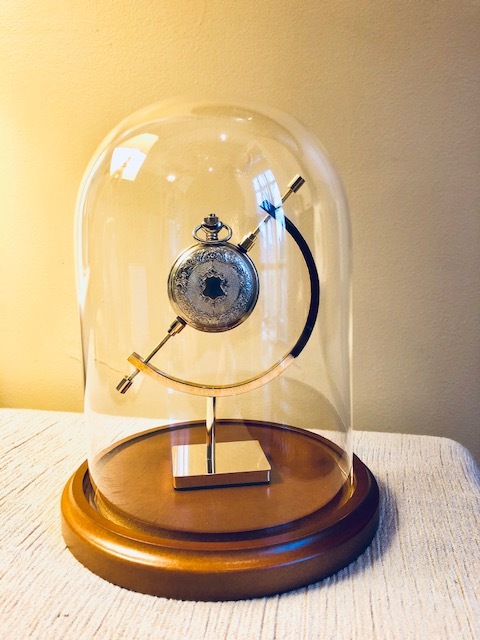 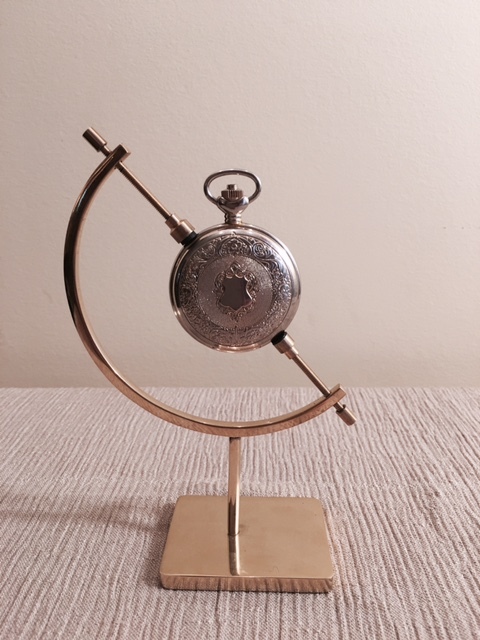 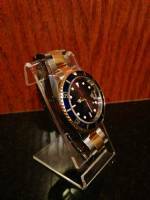 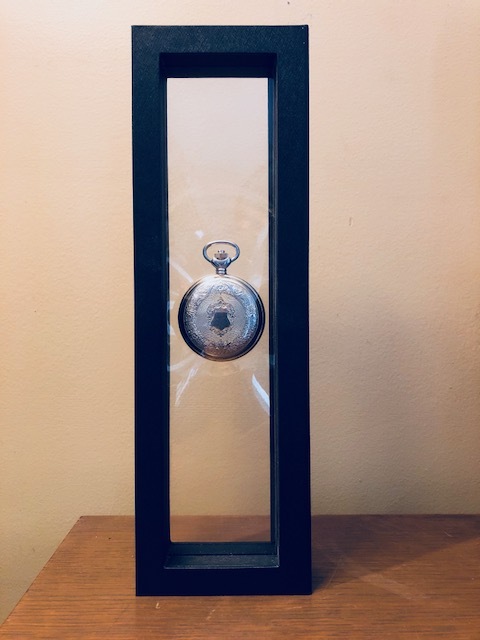 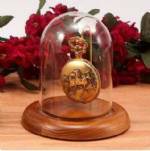 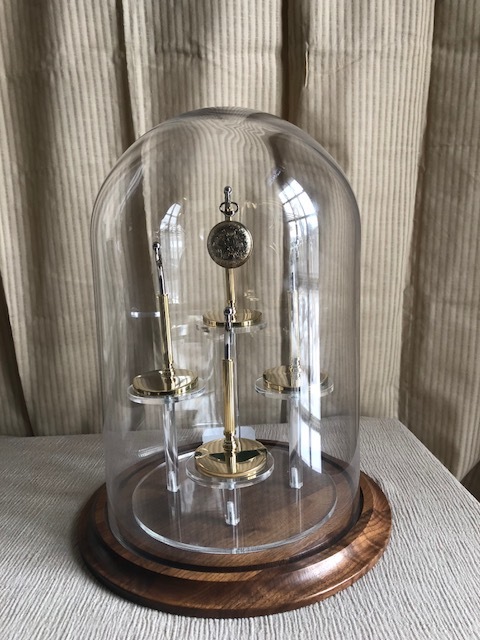 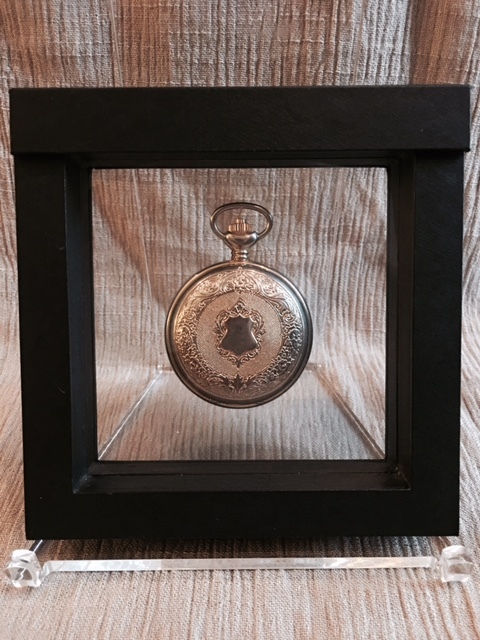 Pocket watch domes and ornament display domes are the best way to protect your investment in these highly prized collectibles, while also allowing you to truly enjoy your collection. 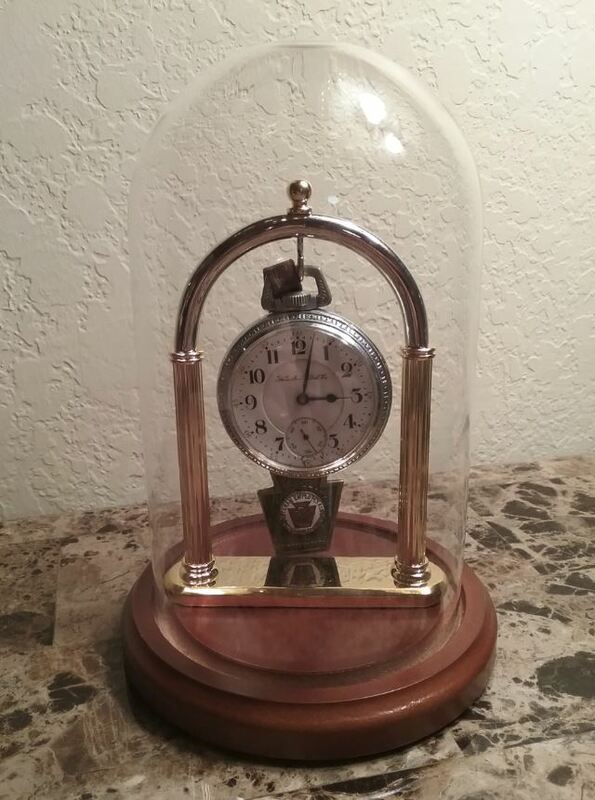 For more inspiration on decorating with your collectibles, check out Fine Home Displays on Pinterest! 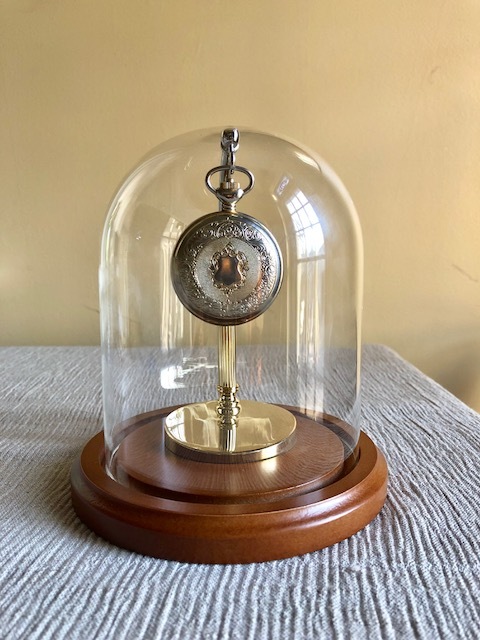 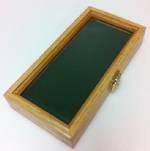 Glass Pocket Watch Dome - Wood Top Hook & Knob 3" x 4"
Glass Pocket Watch Domes - Wire Hook 4" x 7"
Pocket Watch Display Case - 12" x 18"